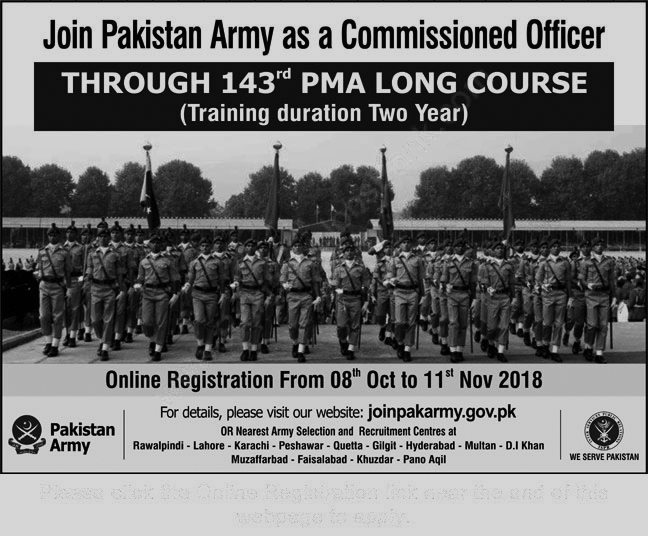 Pak Amry has announced 143 PMA Long Course Registration 2018. Interested candidates to Join Pak Army are advised to apply online latest by November 11, 2018. 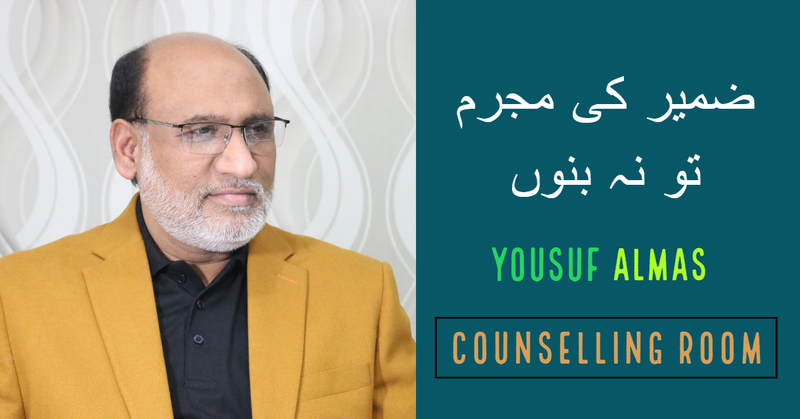 The registration for PMA Long Course 143 can be made both throug online or by visiting the Pak Army Registration centers. Intermediate or Equivalent. Minimum 60% marks. 55% marks for candidates belonging to AJK, FATA, Gilgit Baltistan and some parts of Northern areas. 17-22 Years (With 03 Months Relaxation). Weight = As per body mass. Graduation (02 Years) & Serving Pakistan Navy & PAF Personnel. Unmarried (Married Servants of PAF, PN with Age more than 20 Years). Graduation (04 Years) (BS, BA, B.SC, BBA). Unmarried/Married with Age more than 20 Years. The following individuals are not eligible to apply. Twice rejected by ISSB/GHQ selection & review board. Declared medically unfit by Military hospital/appeal medical board. Enrolled cadets who got discharged, withdrawn, resigned or dismissed from Armed forces. Convicted by the court of law on immorality. Dismissed/terminated/removed from any other Government service. Registration & Preliminary selection at AS & RC. 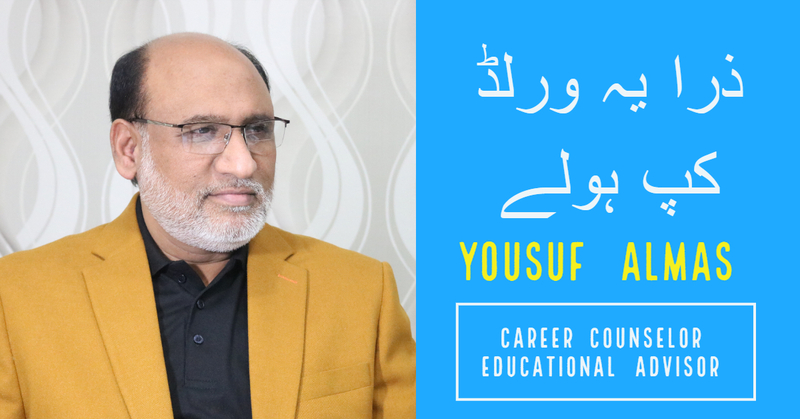 Written (Academic)/intelligence test comprising MCQ’s from English, Mathematics, Pak-Studies, Islamiat and General Knowledge (G.K). 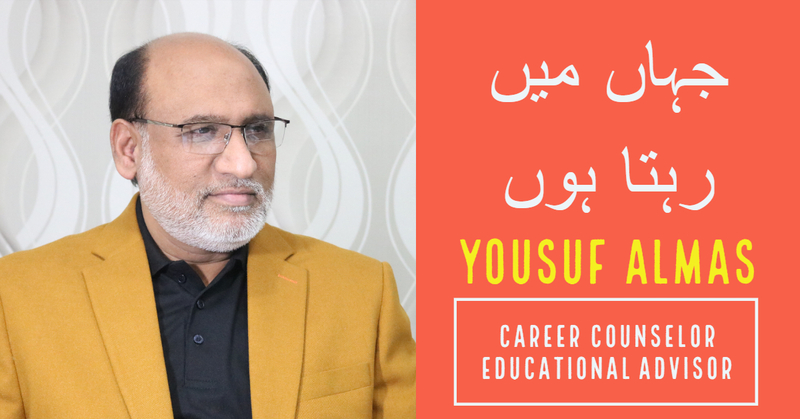 Candidates found successful through the academic and intelligence tests will undergo a medical examination, physical tests, and interviews at AS & RC. For physical tests following criteria will be observed, 1.6 Km running in 8 1/2 minutes, 15 push-ups in 02 minutes, 15 sit-ups in 02 minutes, 03 chin-ups in 02 minutes and ditch crossing 7.4″ x 7.4″ with a depth of 4 feet. 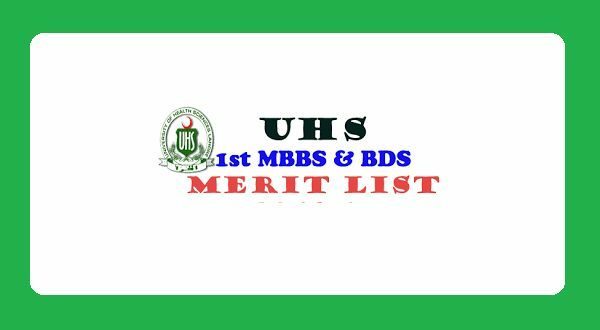 Medical examination of ISSB recommended candidates at nearest CMH. Final selection by GHQ on candidate’s overall performance. The training period of 02 years at PMA. Apply by proceeding with the online registration or visit the nearest Army Selection and Recruitment Center located at Rawalpindi, Lahore, Peshawar, Quetta, Multan, Karachi, Gilgit, Hyderabad, Faisalabad, D.I Khan and Pano Aqil. Bring all original documents with one set of attested copies, CNIC (or Form-B Computerized) and 06 colored photos.